Cosy warmth for your hands. 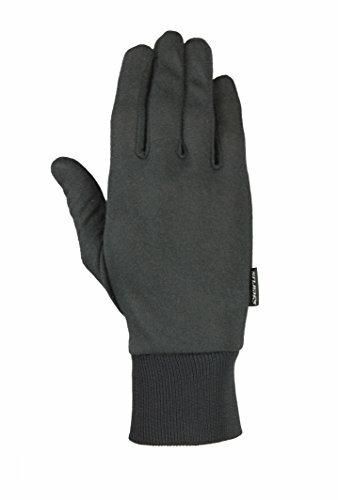 The artist glove is a classic glove made of medium-warmth, robust, lightweight and fast-drying fleece. And there's an added benefit for ski touring: the palms have abrasion resistant reinforcements for better grip. 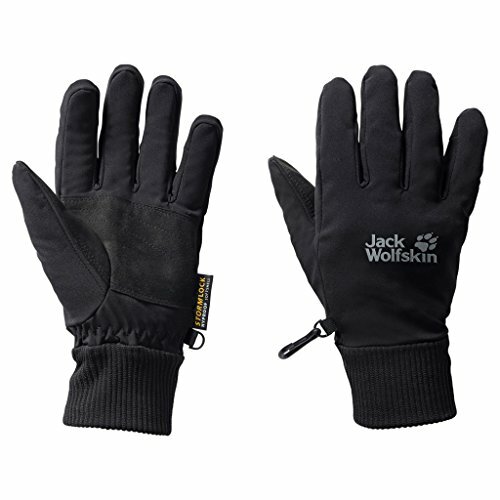 The soft thermal lining give the glove a pleasant feel and adds to the warmth. 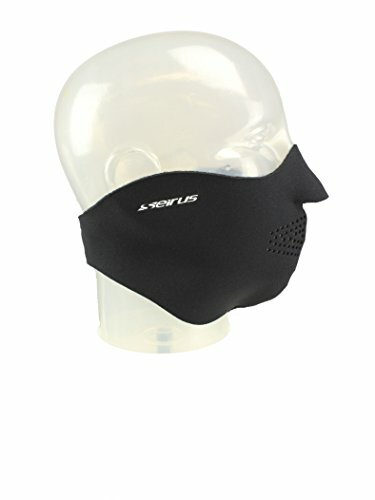 The Seirus Neofleece Comfort "Masque" Mask is a very comfortable basic mask. It is made of Neofleece, a technical fleece that is warm, comfortable, and wicks away moisture from the face. The outer layer of Neofleece provides excellent thermal and wind and weather protection. Designed for active outdoor sports, the Storm lock supersonic Xt gloves are made of windproof soft-shell fabric. To keep your hands dry as well as warm, the outer fabric is water-resistant. And because it is highly breathable, any sweat from your hands is quickly wicked to the outside. On the inside they have a moisture-regulating thermal lining for superior wear comfort. 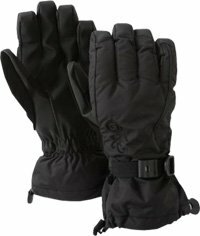 These gloves are the ideal choice for your winter adventures. 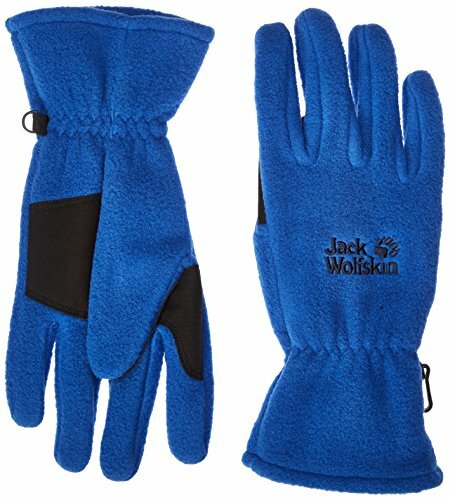 The Snow Gloves You Need!